Jim Marchese has been playing guitar since he was a kid, but took a side road on a very successful career as a photographer. Jim has photographed such luminaries as President Ford, Neil Armstrong, Bruce Springsteen, John Mellencamp, Donald Trump, Phil Donahue and the late great Liberace, as well as for a host of advertising, corporate and editorial clients such as Kodak, Life Magazine, WNBC-TV, Federal Express, The Wall Street Journal and Lenox China. In Newfoundland, Canada, he photographed for Mobil Corporation advertising and corporate coverage of the Hibernia oil production platform now positioned 200 miles out to sea, and which Time Magazine heralded as "The Eighth Wonder of the World". 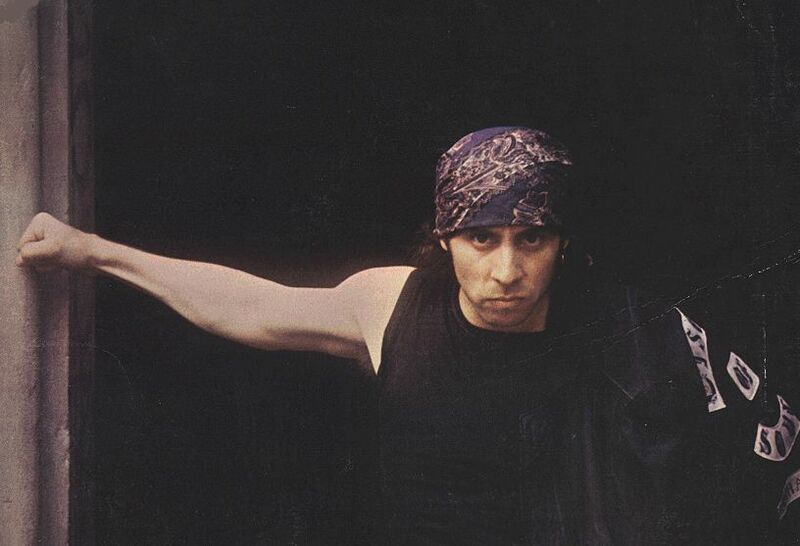 Cover of Steven Van Zandt's first solo LP: Little Steven & the Disciples of Soul"Men Without Women"
as well as the beautiful Avon book entitled "Songs". 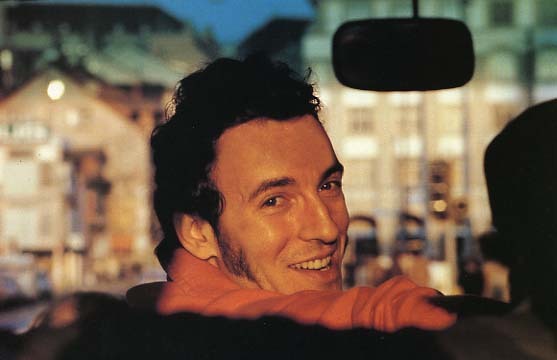 From Avon Books' website: "This is the complete collection of Bruce Springsteen's recorded lyrics, illustrated with hundreds of never-before-published images from some of rock 'n' roll journalism's greatest photographers, including Annie Leibovitz, David Gahr, Lynn Goldsmith, Bruce Weber and many others. 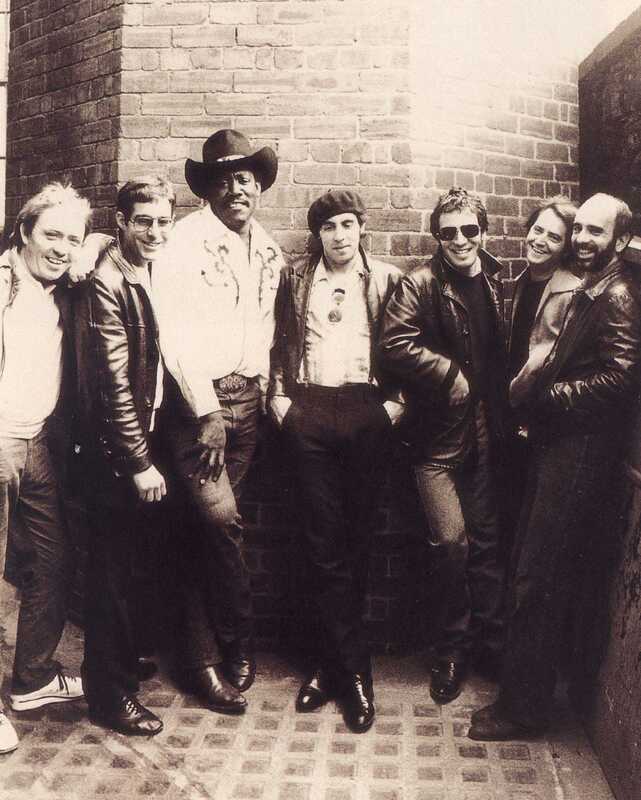 From Jim Marchese's informal backstage shots during the European leg of the 1981 The River tour to Neal Preston's amazing documentation of the Born in the USA days to Pam Springsteen's portraits showing a side of the musician rarely seen by the public, this is the most intimate look at Bruce Springsteen ever published." 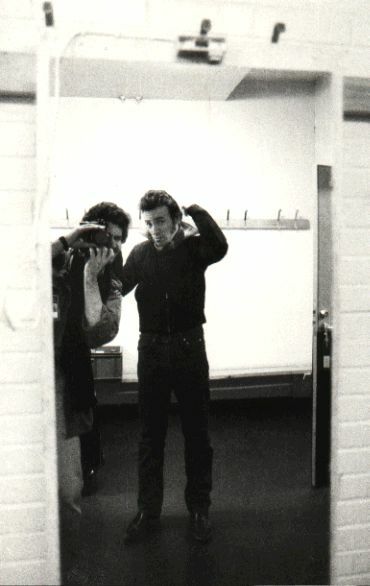 In the book, Jim has never-before-seen photographs of Bruce all over Europe, including a shot Jim took of Bruce and himself in a backstage dressing room mirror before going onstage. It's the only shot of a photographer in the book. Jim's photos of John Mellencamp and his wife were included in the VH-1 biography on John. Jim plays the guitar like he plays the camera...shooting from the hip, spontaneous, and with an enthusiasm and love for both. Jim also manages and books The Mary Lamont Band.